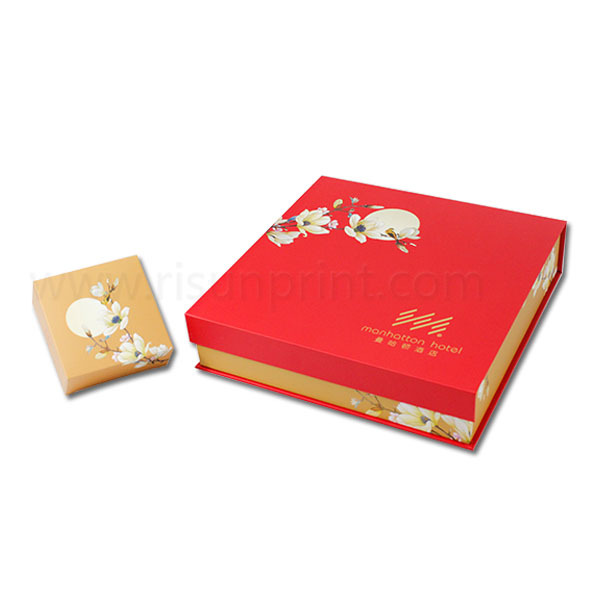 Packaging Box Producing Factory Paper Monthly Snack Subscription Boxes. 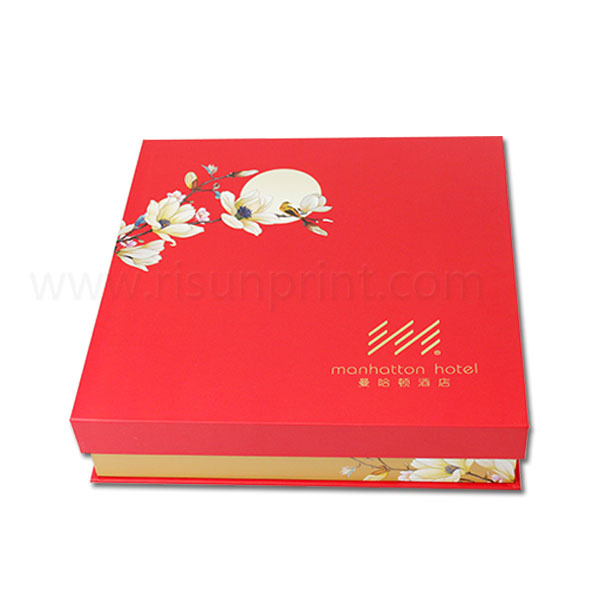 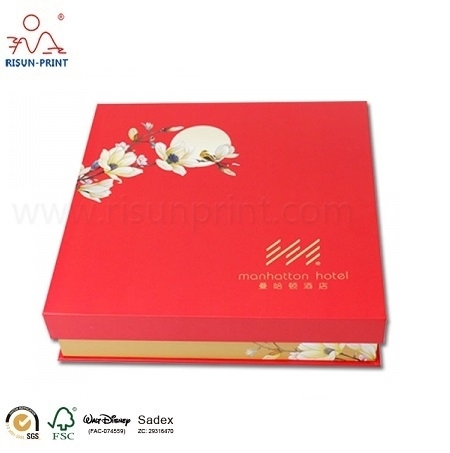 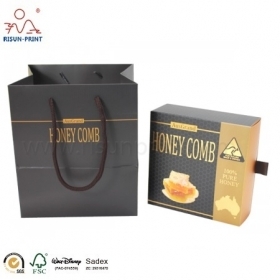 This box is a customized packaging box Manhatton Hotel ordered. 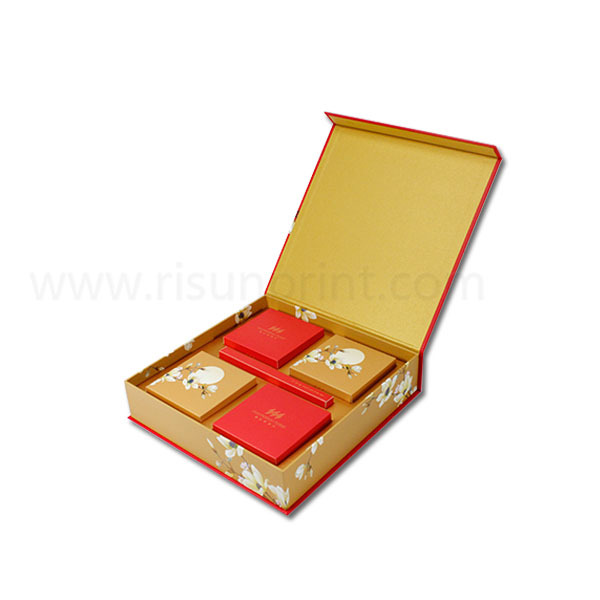 And there are five inner boxes to pack snack. 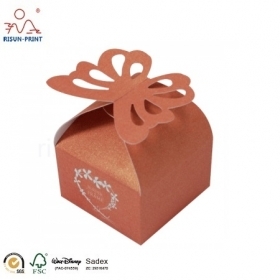 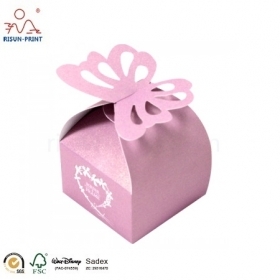 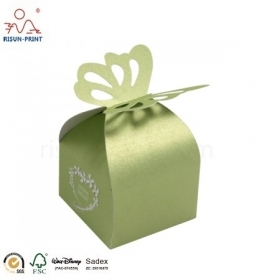 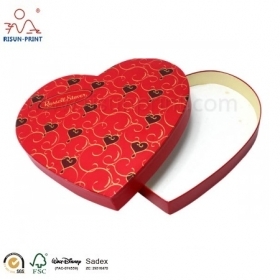 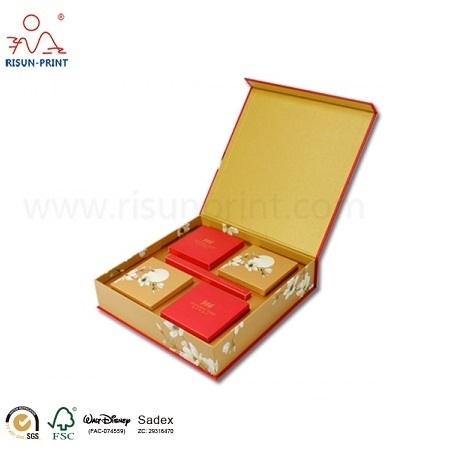 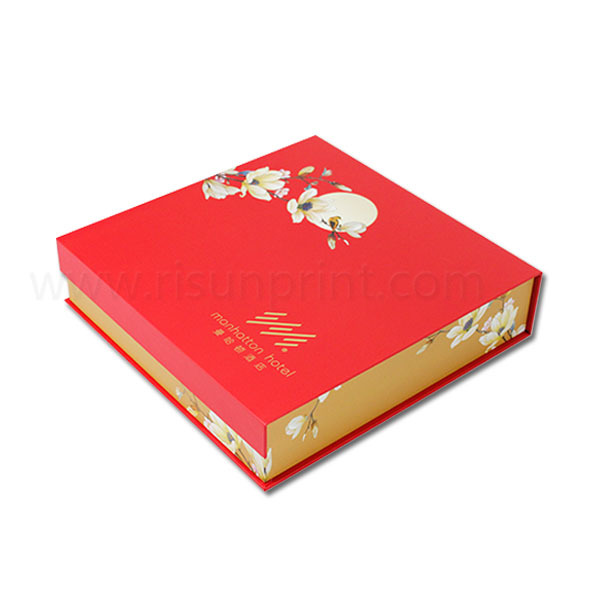 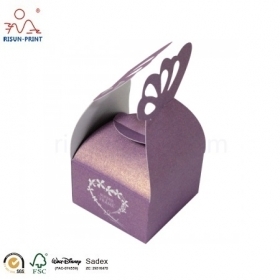 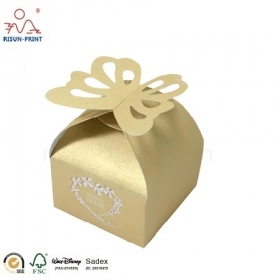 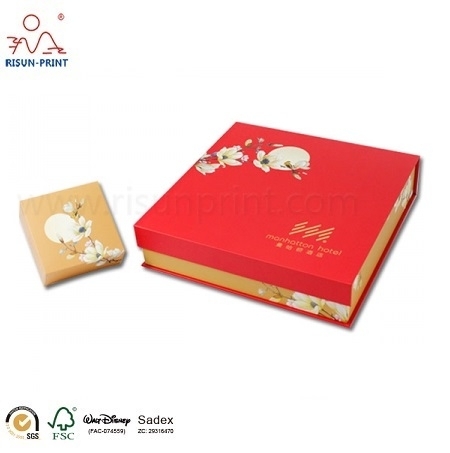 We can design the boxes for customer, because we have a team of designers, and salso, we accept custom design. 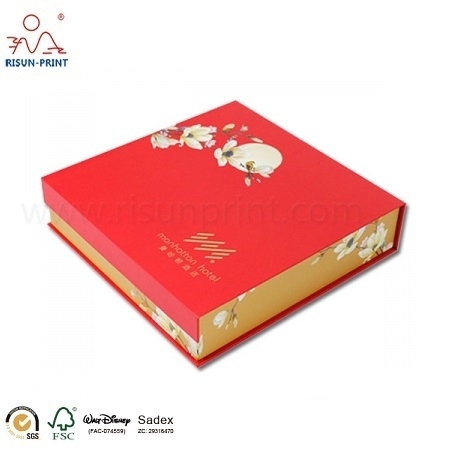 The logo in this box is golden hot stamping to show the high standard of these snack.